So I have this maternity dress which I’m keeping since I’m pregnant with my daughter in 1996 and with my son in 1998. I thought of saving it to be used for a different purpose. 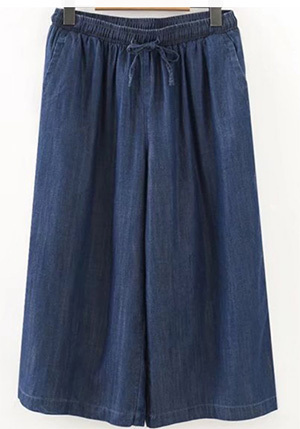 I want to convert the dress into something that I’ve been wanting to have in a while – a wide leg pants – like a saw in newchic.com. This entry was posted in Outfit and tagged dress repair, maternity dress, wide leg pants on June 22, 2018 by Mommy Yam. Another season will soon be over, at least in my part of the world, and apart from packing all of the family’s summer essentials and updating the wardrobe with more weather-appropriate clothes and a pair of comfy footwear for each of the family member, not to mention scouring malls and tiangges for affordable school supplies, like books and school uniforms for the kids, I need to get some real shopping done so I can update the home and prepare it for the incoming rainy season. It is now time to shop for some items to help give our home a much-needed oomph, especially on long, gloomy, rainy days. A touch of color here and there, in the form of drapes and throw rugs, maybe, to liven things up is definitely needed, as well as install a couple of modern lights on our room to help brighten them up on stormy nights. I will also probably add a colorful painting in the living room and our room, too, to keep everything bright and cheery even when a bad weather looms. 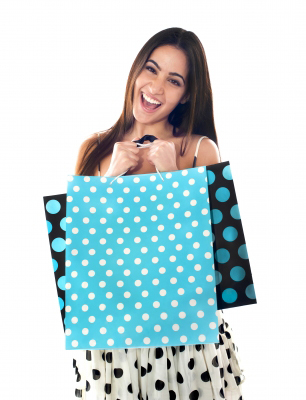 Oh well, some serious shopping trips are in order; I just hope I will have enough moolah to fund them! This entry was posted in Shopping, Shopping tips and tagged lights, modern lights on June 11, 2018 by Mommy Yam.